Thank you very much for your inquiry. I will be very happy to work with you to develop your ideal tour to Morocco. April is a very good month to travel in Morocco, before it becomes too hot. It is great that you clearly state your wish list of places; this helps a lot to allow me to be able to suggest a first draft itinerary for you. Your choices are very good, you will like them all, I am sure. I will work on a draft Trip Plan now and sent it to you shortly for your consideration. Very much looking forward to working with you to develop a great tour for you. Thanks again for your inquiry; let’s make it happen! We like the plan that you have made for us. I have a few questions. What are the accommodations like? What should we expect? Also how much do we add to have a guide for those days without a guide? 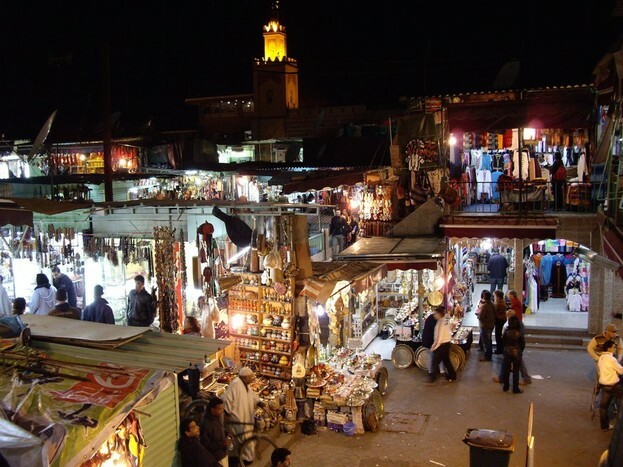 It is our first time traveling to Morocco and wish to be safe, do you think we need a guide every time we go somewhere? Also, is it okay for the trip to end in Marrakech? 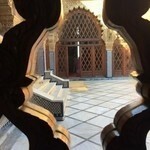 Or is it ideal to travel back to Casablanca ? Is a stop at Essaouria a good idea? Also, will we get a chance to glance at the Atlas mountains? I am pleased to hear back from you and to know that you like the plan. 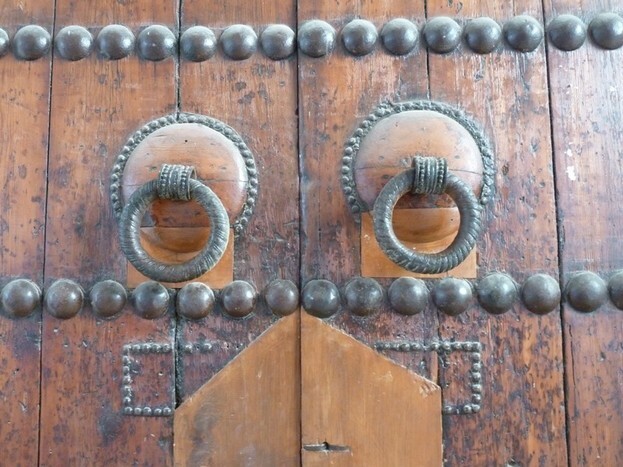 The accommodations we use are 3* Riad/Auberge or hotels, your room will be ensuite. You don't need a guide during your tour, and we use drivers who speak English and they can assist and help you at all time during the tour. 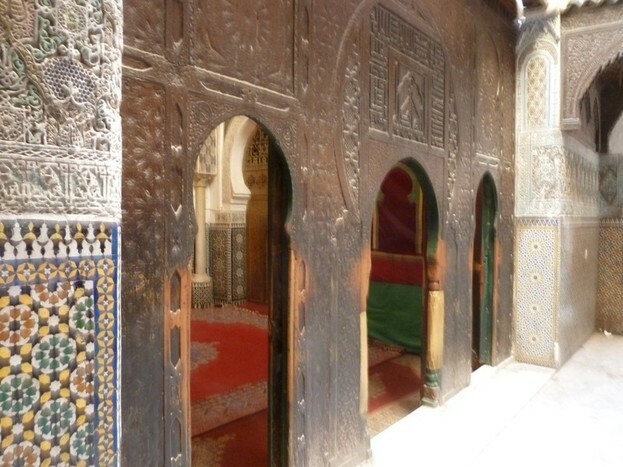 Yes, your tour can end in Marrakech and in this case you can do a day trip to Essaouira or to the High Atlas mountains. And about the High Atlas mountains, I am afraid that it's not possible to include them in this tour unless if you want to dismiss Essaouira visit. Please let me know your thoughts and I will adjust your Trip Plan. Very much looking forward to hear from you. Thank you Larbi! In your opinion which one would be more enjoyable, a trip to Essaouira or the High Atlas Mountains? As you will visit Chefchaouen I think the High Atlas mountains day is a very different experience if you like the countryside and make a contact with local people and have lunch with a Berber family, Also it's only 1 hour drive from Marrakech. I hope this helping you to choose one of the two options!!! 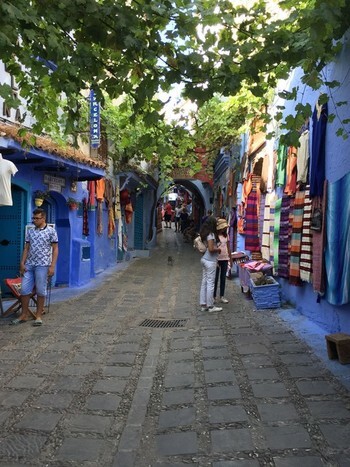 Our trip to Morocco was fabulous with the help of Larbi. We toured the country without any hassles, our ride was comfortable and the people who were there as part of Larbi's team were amazing. We don't have any complaints at all. The hotels all suited our needs. I am so glad we planned this trip through kimkim, I'm pretty sure there's no better way to do it. We recommend kimkim to everyone who wants to visit Morocco!